Working on the timeline in Camtasia and making edits often requires a degree of precision in lining up elements to each other. 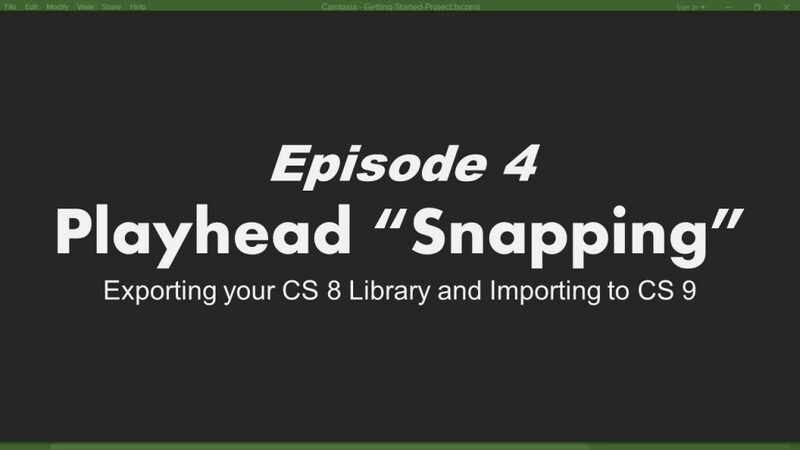 The handiest feature for doing this is Playhead “Snapping” which automatically “snaps” the playhead position exactly to things like callouts, markers, clips, etc. That being said, if playhead snapping is NOT something you want on by default you are good to go and if you want to toggle it on / off now you know how!